Olivia Olvera is the operating manager of Bell's Seed Ideal Garden Center, a 97-year-old third-generation Seed Store. 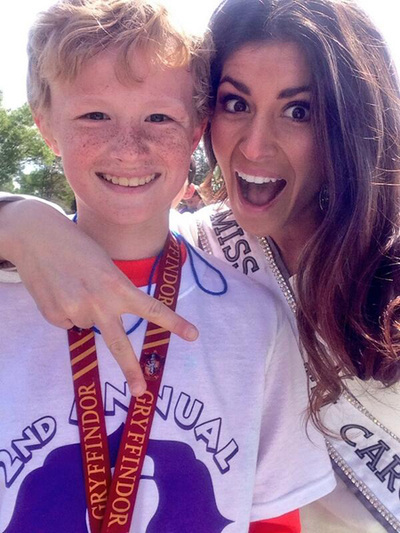 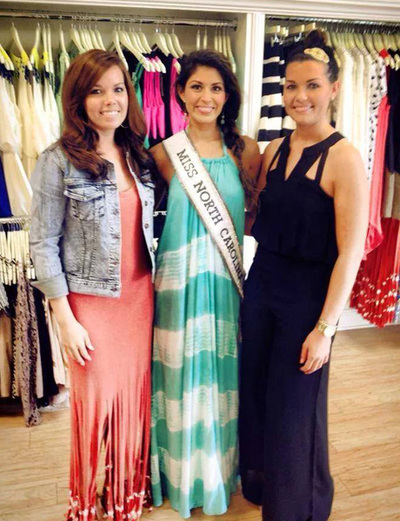 Olivia is from Fayetteville, North Carolina where she graduated from South View High School. 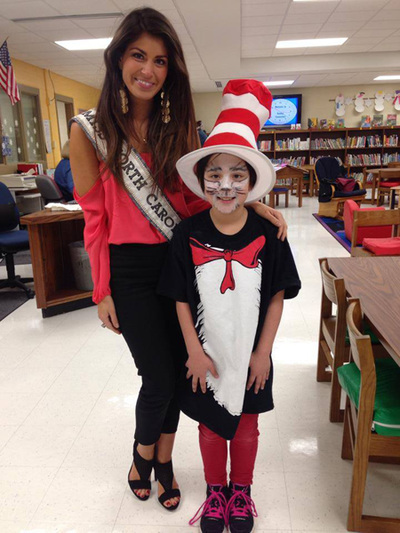 Olivia then attended Methodist University for one year before transferring to the University of South Carolina at Columbia where she studied Political Science. 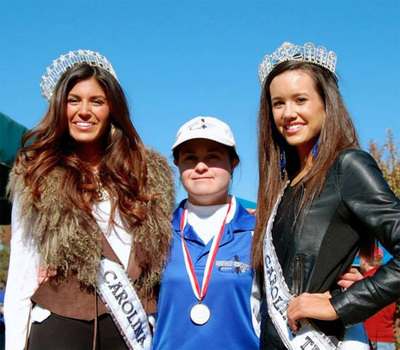 Olivia worked through college for the South Carolina Vocational Rehabilitation Center as an Aquatic Instructor and Physical Therapy Aid. 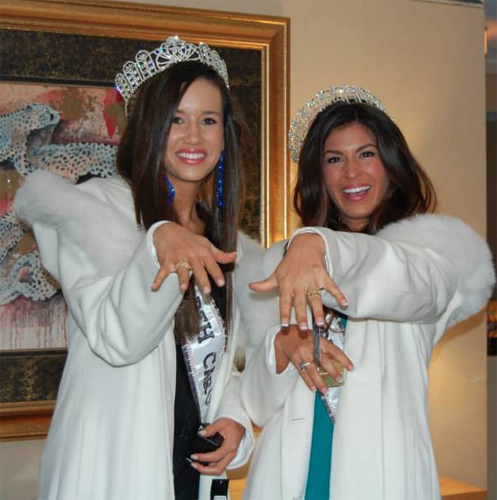 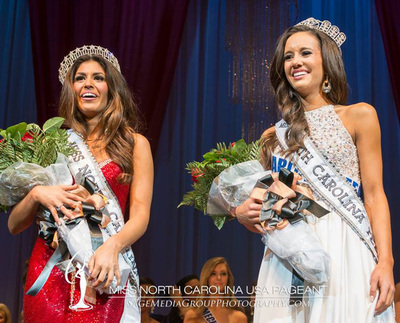 Olivia began competing in pageants when she moved to South Carolina for school. 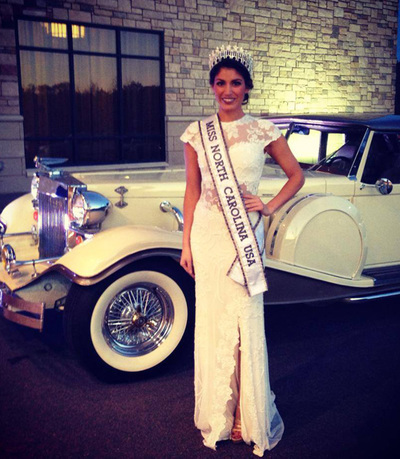 She first competed for the Miss South Carolina USA crown in 2010 but did not break the Top 15. 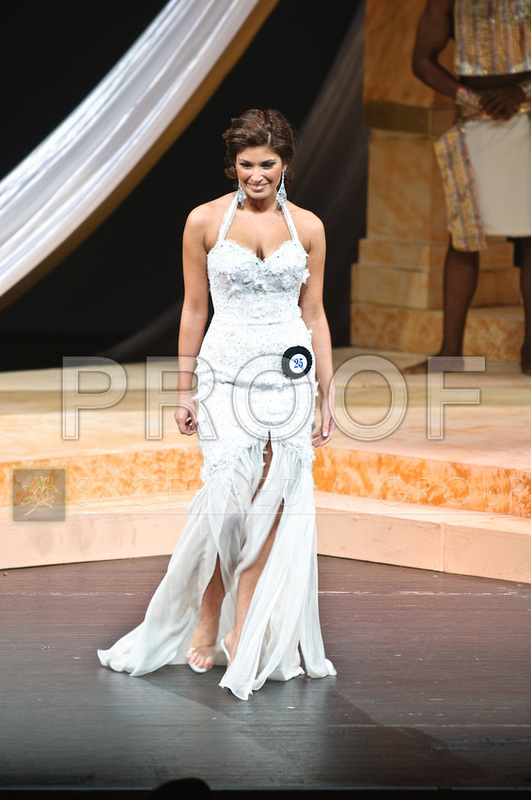 After getting a taste of the rush and excitement, she continued to pursue her dream of becoming Miss USA. Olivia held the Miss Sun Fun 2011 title, and won third-runner-up at Miss South Carolina USA 2011. 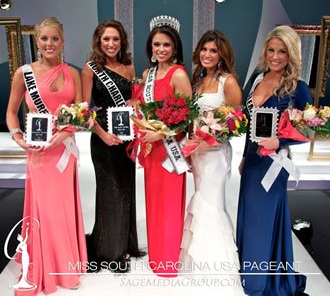 The following year, she won the Miss Charleston USA 2012 title and claimed first-runner-up at Miss South Carolina USA 2012. Before moving back to North Carolina, Olivia competed one more time at the Miss South Carolina USA pageant as Miss Summerville USA and was again named third-runner-up. 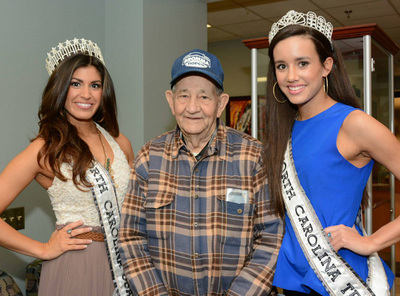 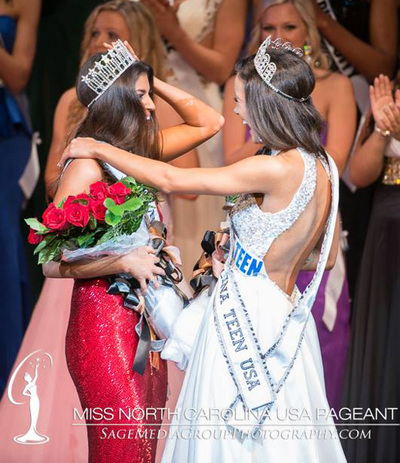 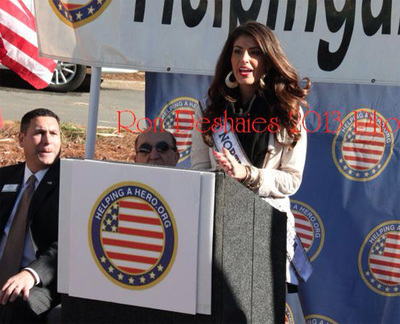 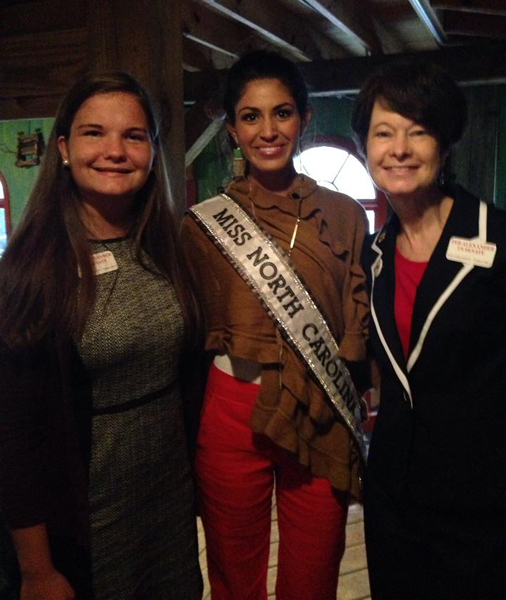 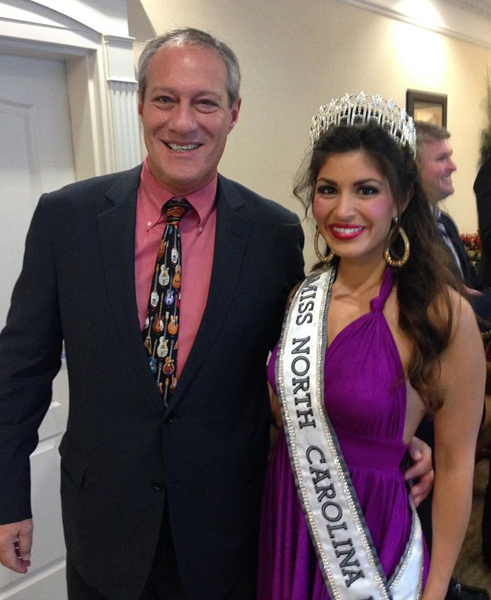 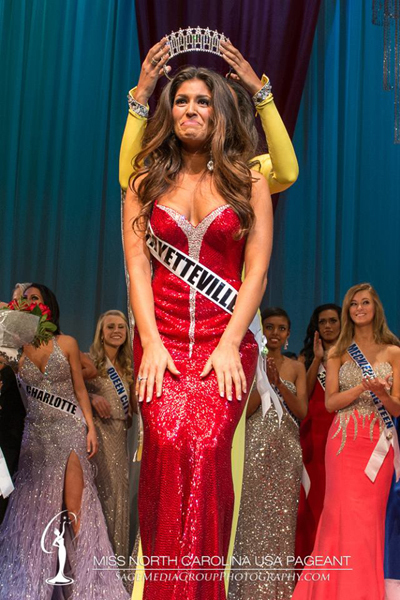 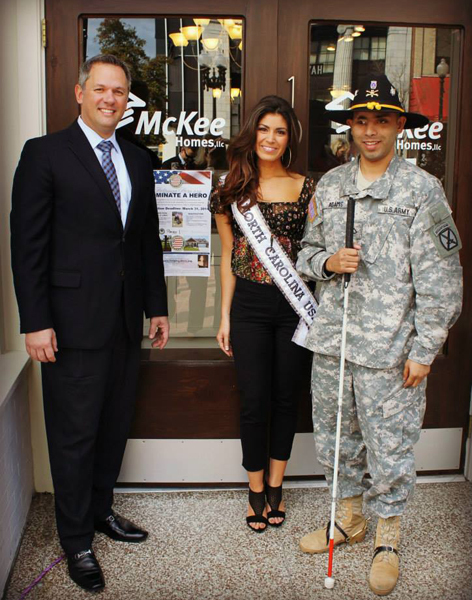 She was crowned Miss North Carolina USA 2014 on November 9th in High Point, NC. 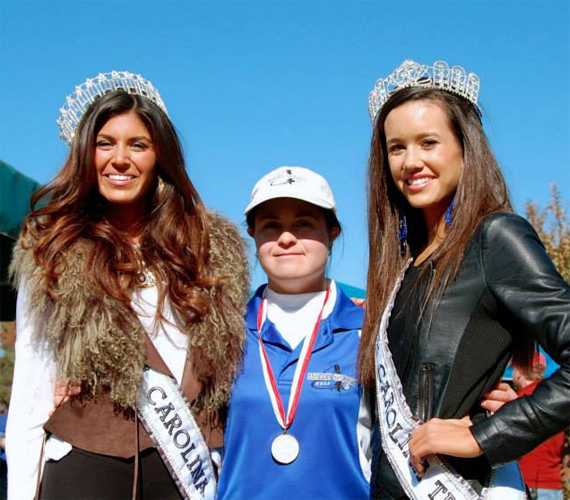 From her experiences with pageantry, Olivia gained the opportunity to be featured as an extra in the movie motion picture IronMan 3. 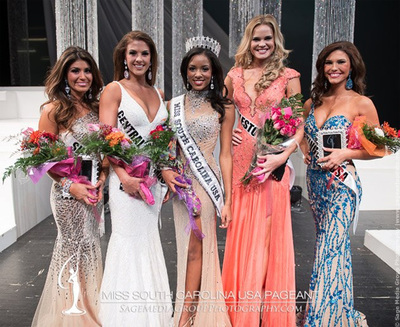 The scene was kept and played in theaters around the world. 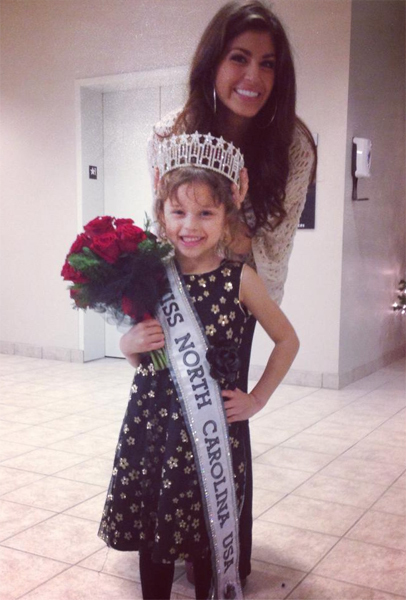 Olivia enjoys being with family and friends, traveling, and fishing with her dad. 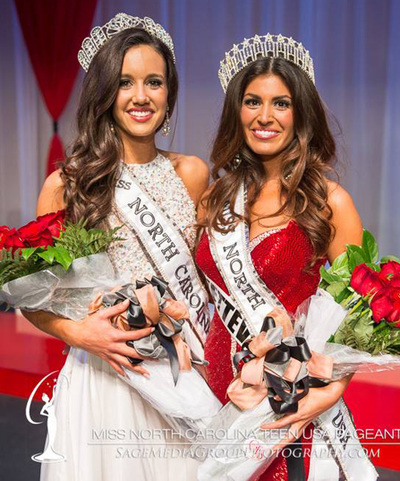 She plans to open more doors during her year as Miss North Carolina USA and hopes to impact the lives of young girls who need a little extra love and inspiration to finding their personal self worth.